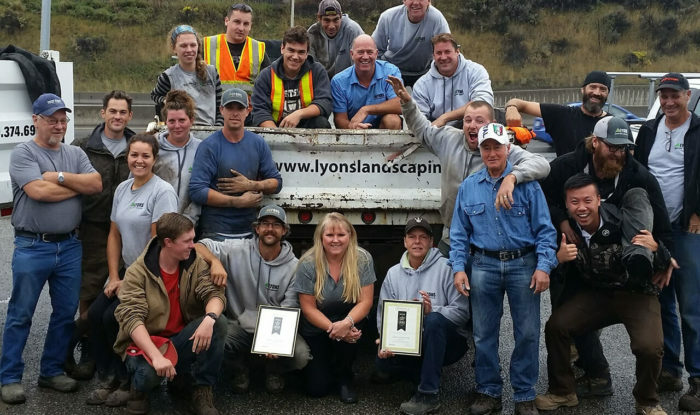 Lyons Landscaping Ltd. is continually looking for motivated individuals to be all-round team players. 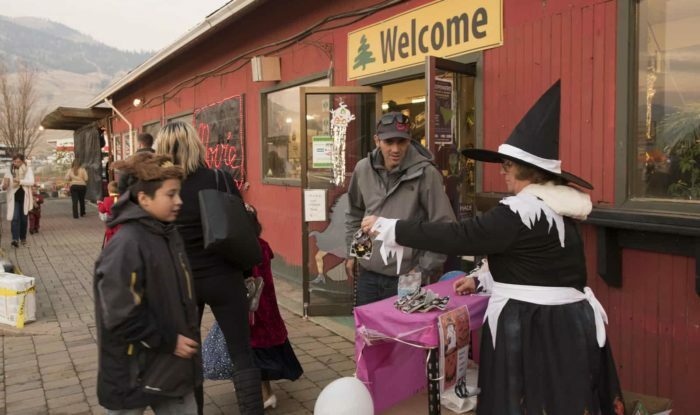 If you thrive on customer service, working in a friendly team environment, being active, and having a unique blend of tasks, Lyons is the place for you. We look forward to accepting your application and having you on our team. Build a career with Lyons. We emphasize daily safety procedures to ensure a secure job site. Incentive program for achieving tangible goals. Training and certification, learning and executing procedures, professionalism. Fair opportunity for all applicants. We put the TEAM first, supporting each other to succeed. Regular team building events, celebrations, annual fireworks. We are working towards a paperless company in order to reduce waste. Our team of leaders and playmakers create an innovative teamwork environment unlike any other. New jobs available! Apply here. 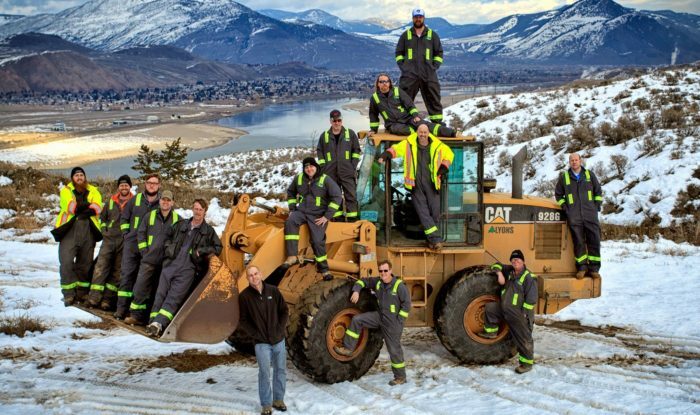 Manage a team of skilled technicians for carrying out custom projects. Track all project costs throughout duration of the project and compare to budget. Prioritizing and multitasking between multiple projects and ability to adapt to changing priorities. Ensures all safety polices and procedures are being met on your job sites. Excellent computer skills including the ability to use a tablet at proficient level. Seeking an experienced fencing technician. The successful applicant must have experience in chain link fencing, other fencing experience is considered an asset. The candidate must be a self starter and be able to work in a team environment. If you feel you have the qualities of a strong leader and a willingness to grow with company, we want to hear from you. Applicant must hold a class 5 licence or higher.